Keith Crisco, who was in a tight battle against Clay Aiken for North Carolina’s 2nd district’s House seat, has died. 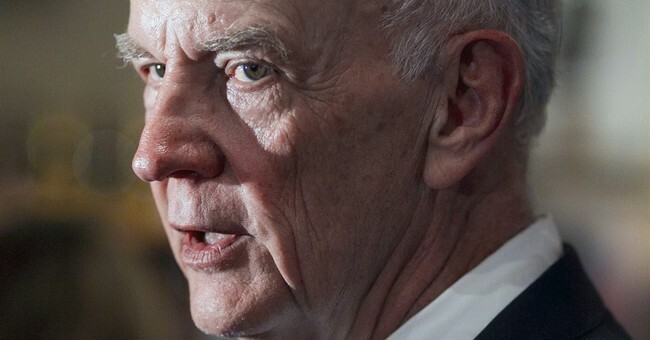 The politician died suddenly in his home today at the age of 71. It has been reported that Crisco died from injuries suffered from a fall around 1 p.m. today. He was reported dead when emergency workers arrived. Most recent reports had Aiken ahead of Crisco by only 369 votes for the Democratic primary in their district. Both candidates were waiting on word for how to proceed. We are still waiting to hear from the Aiken camp.